65- Notorious Women The Actor And The Revolutionary! In the episode, the ladies are back with a new episode to discuss passion for coffee, the work of actor/director, Sondra Locke and the life of writer, feminist and revolutionary, Qiu Jin. 53- Notorious Women And Too Many Beers! In this episode, Lavetta is joined by guest co-host, Rosalind Jackson, as they discuss the impressive accomplishments of Dr. Christine Blasey Ford and the impressive drinking habits of SCOTUS nominee Brett Kavanaugh. 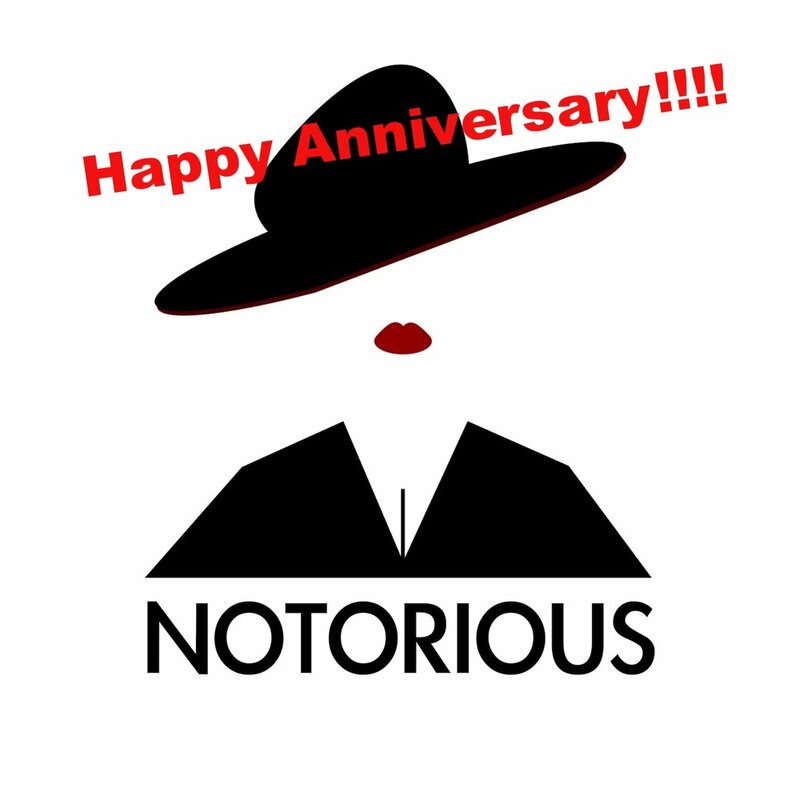 52- Notorious Women One Year Anniversary!!! In this one year anniversary of the podcast, the ladies commemorate the milestone by discussing the state of the #MeToo and #TimesUp movements, laughing about some of their favorite episodes and sharing their hopes moving forward. 33- Notorious Women Keepin' It In Your Pants! In this episode, the ladies discuss childhood crushes, marvel at the extraordinary work ethic of #MeToo founder, Tarana Burke and rave about the tenacity of Jeannette Pickering Rankin. In this episode, the ladies do some "truth-telling" about the sweetness of children, the merits of Monica Lewinsky in the #MeToo movement and tell a cautionary tale of glamorous socialite, Barbara Daly Baekeland.